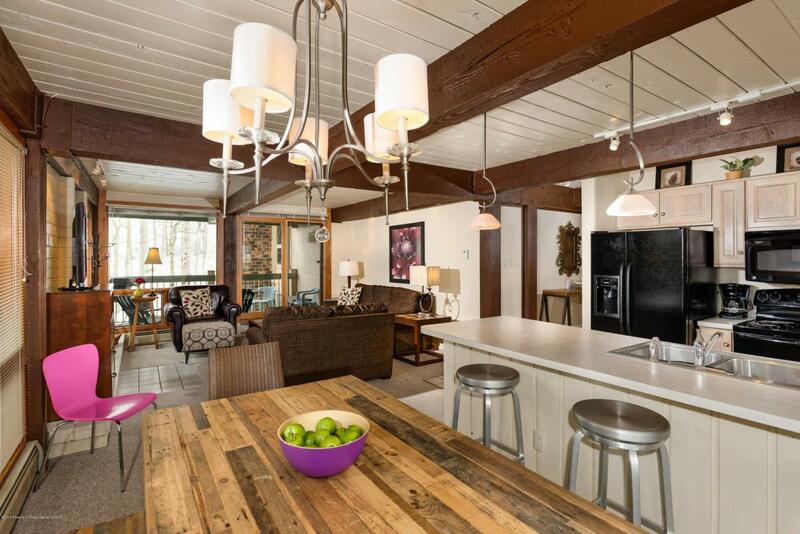 855 Carriage Way Slope #201, Snowmass Village, CO 81615 (MLS #142591) :: McKinley Real Estate Sales, Inc. 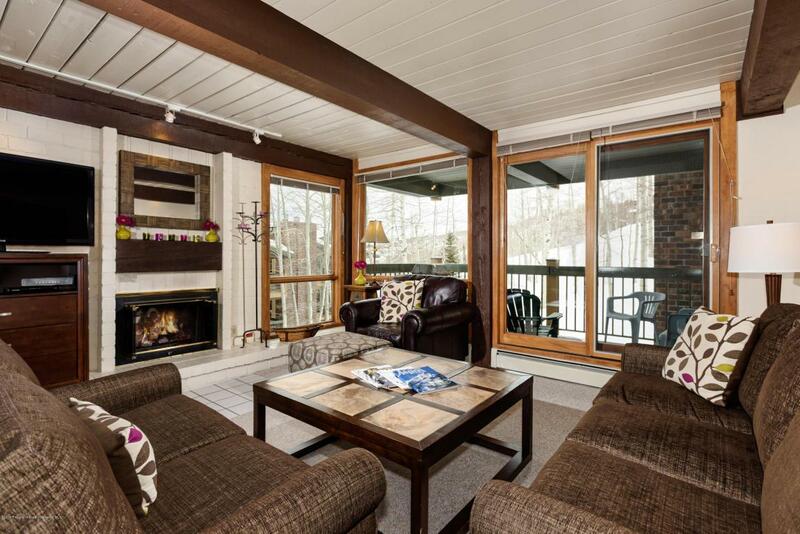 Recently updated, sunny end unit with perfect ski access. Windows on three sides showcase mountain views. 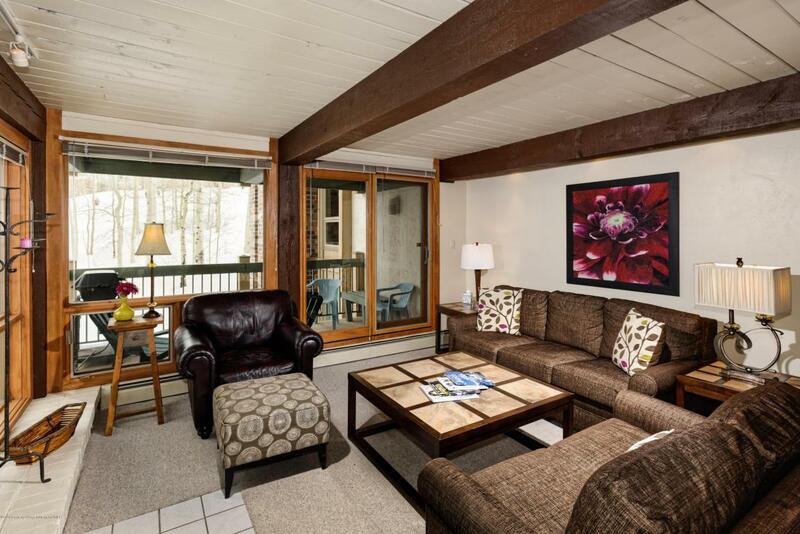 Extremely convenient location just steps from clubhouse, pool and jacuzzi. Assigned covered parking. Deluxe rating. Elevator access. Shuttle service. 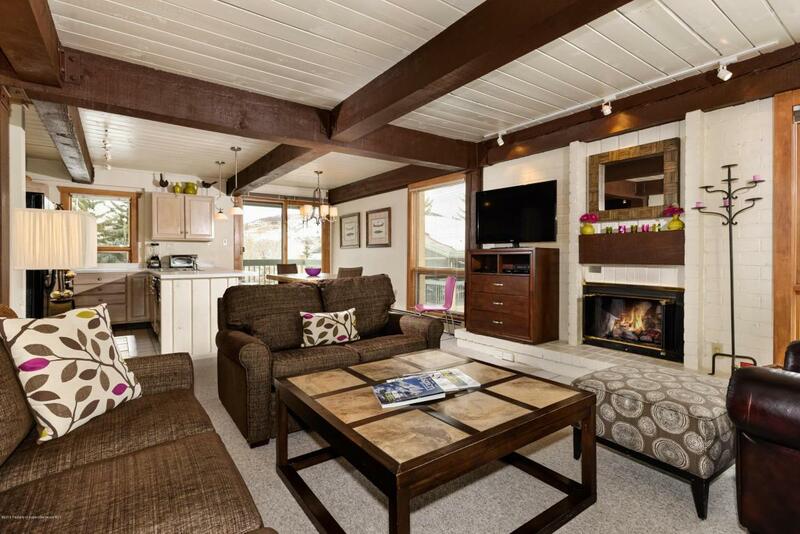 Excellent rental history with top rated management on site. Excellent value! Terrific amenities. Listing provided courtesy of Coldwell Banker Mason Morse-Carbondale. Listing information © 2019 Aspen/Glenwood MLS. All Rights Reserved. Information Deemed Reliable But Not Guaranteed.